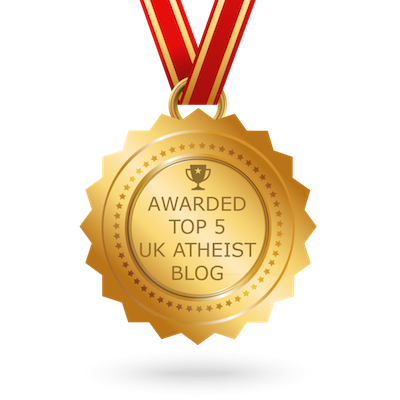 I am a 37 year old agnostic humanist born in the UK, and of Indo-Pakistani descent. I don\'t want anyone else to go through the same feelings of guilt and sadness that I experienced during my process of re-evaluation. I hope that it provides the other side of the story in a balanced fashion (see my youtube channel http://www.facebook.com/l/ff2ff;www.youtube.com/ExMuslimUK), and saves others on the years of research that lead me to my present day conclusions. I regularly fasted, used to pray 5 times a day; I even kept a tally on the wall for the kaza prayers I had missed in case I forgot to do them later. All in all I tried my best to remain a good Muslim. However I could never rid myself of my doubts. I felt bad and alone, as I had never come across a Muslim apostate before, there had to be something evil and wrong with me. I kept quiet and became insular and with great sadness, the more I looked into it, the greater my doubts grew. That was right up till the day that my cousin said that I could not keep interpreting Islam to taste. I had to accept everything in the Quran was perfect or face the fact that I was not a Muslim. I decided I could no longer continue this charade, so I accepted it to him, but more importantly to myself. From that day my mind was finally set free from my self-imposed exile.